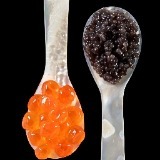 guzmu Great seller to deal with! 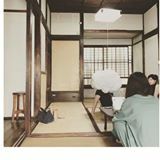 @icedpuri is on Carousell - Follow to stay updated! 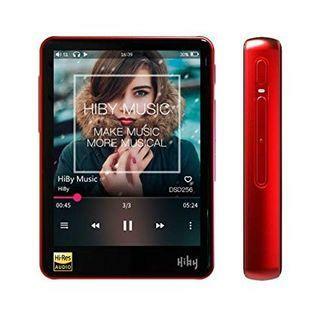 Mint condition HiBy R3 red. Includes box, all original accessories and leather case. 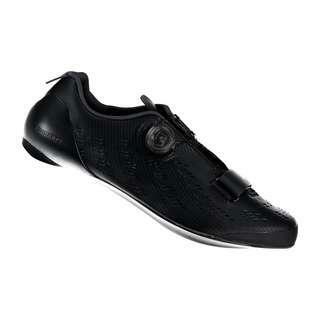 Mint condition Shimano RP9 size 41. Full box. 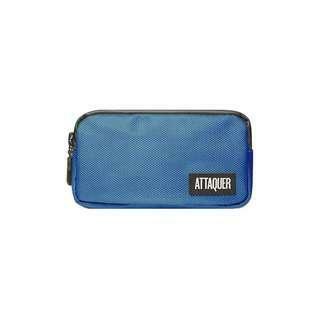 BNIB Attaquer Pocket Pouch. 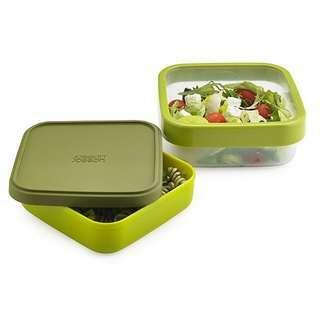 Waterproof zip and material. With inner compartment and zip. 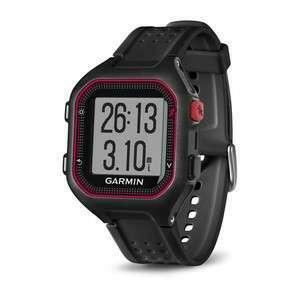 Mint condition Garmin Forerunner 25. Includes 2 set of chargers. Screen protector applied. 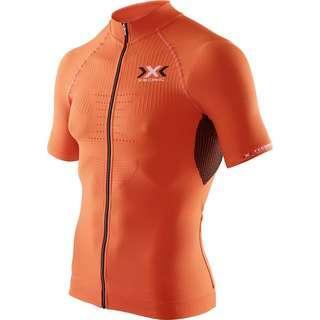 BNIB X-Bionix The Trick Jersey & Bib set. Small size for both. 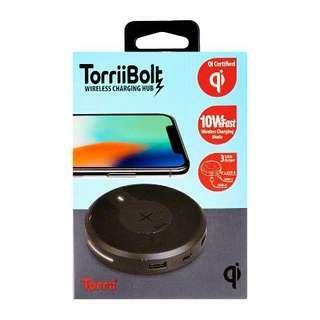 BNIB TorriiBolt wireless charging hub 10w. 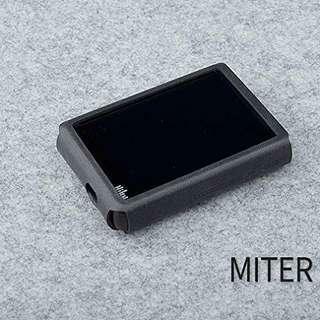 10w fast wireless charging Qi certified. Also includes additional 2 USB A & one USB C ports at 2.4a each. 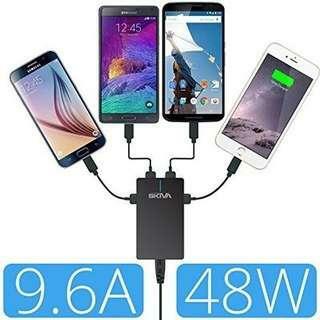 Total 4 devices can be charging at once. 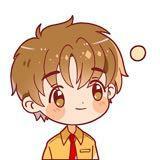 Brand new KAISR Boss. 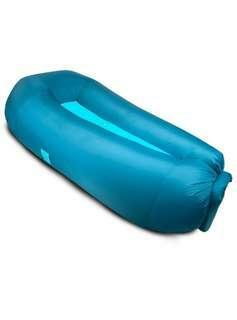 Inflatable lounge, and can be converted into a couch as well. 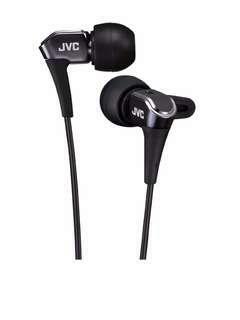 BNIB JVC FXH-30 Very balanced and crisp sound for its price. Titanium drivers. 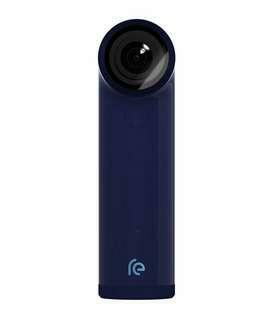 Only sold officially in Japan.